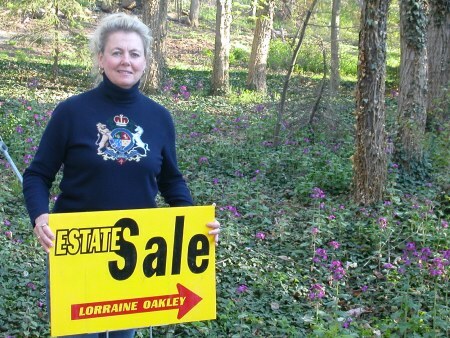 Estate Sales - Lorraine Oakley - Serving the greater Rochester & Buffalo area. Licensed agent with REMAX TITANIUM "A local agency with worldwide connections"
We service the Western New York area including Buffalo, Rochester, Batavia and Albion to name a few. © 2018 Lorraine Oakley & Company. All Rights Reserved.